All payments initiated yesterday will be implemented today. Privatbank on 20 December after 14:00, resumed payments to individual entrepreneurs and legal entities, Finance Minister Oleksandr Danyluk said in a statement. 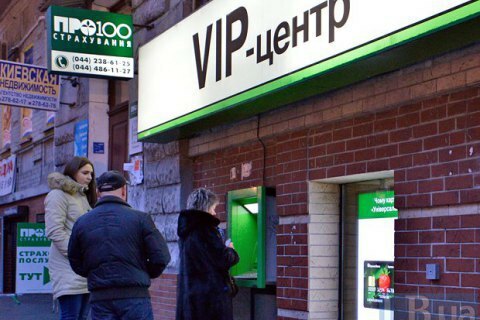 "Privatbank resumed payments to individual entrepreneurs and legal entities, as expected. The first payment has just passed. All payments initiated yesterday will be made today. Today's working hours will extended to secure the payment of all taxes and charges and avoid penalties," the minister said. On December 18, the largest Ukrainian bank Privatbank went into the ownership of the state. The government has promised that the nationalization of the bank will not ensue any restrictions, except for the suspension of corporate payments for a day. The rest of the customers will have an unrestricted access to current accounts, deposits, and ATM terminals of Privatbank.